Bring a real-world perspective to your education with 12 months access to our unrivaled coverage and in-depth analysis, absolutely free. You'll need to confirm your college I.D. 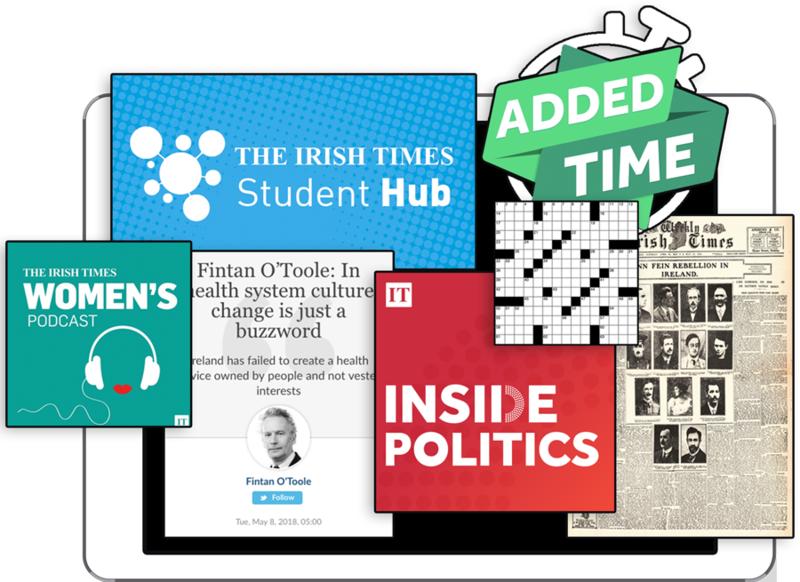 Subscribe to The Irish Times for only €1 for the first month. The Irish Times relies upon Edugate to validate student status for the purposes of providing this discounted offer.